Letters of credit guarantee payment. A letter of credit typically includes three contracts: a contract between an issuing bank and a seller, one between the buyer and the issuing bank and one between the buyer and seller. Ultimately, the purpose of a letter of credit is to ensure successful business transactions between sellers and buyers. Basically, you make a promise to pay a seller when you receive goods, and the seller accepts your promise because the bank-issued letter of credit guarantees payment. Letters of credit are especially useful if you're not well-established, you don't have the best credit, you're dealing with an overseas company and you want to give assurance that you'll pay for your products. To do this, you make an agreement with the issuing bank, promising to pay for the products. You'll of course pay a fee for this service. 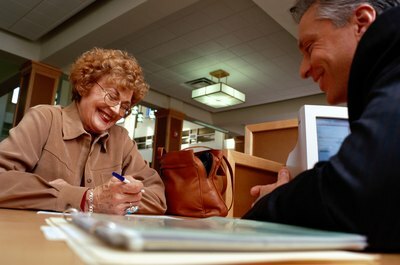 The bank then makes an agreement to pay the seller as long as they agree to the terms outlined in the document. 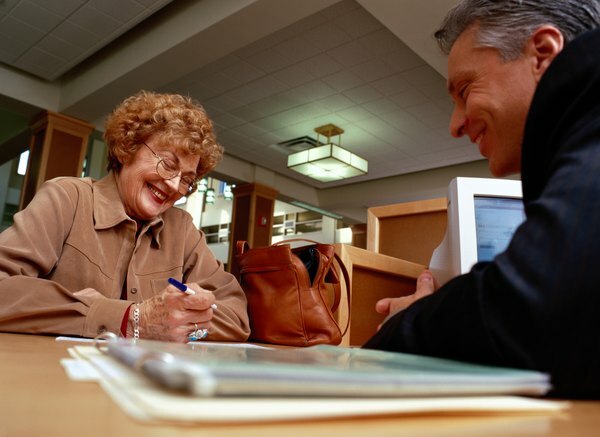 Since the seller knows the bank's credit is good, he doesn't need worry about your ability to pay. If it's an international transaction, an advising bank may come into play as the seller might want a local bank to verify that the issuing bank is legit. You can set certain terms, such as delivery address and time, in the letter of credit. If the seller accepts the letter of credit, she must abide by the terms of the document to receive payment. The seller will need to provide proof that she complied with the terms of the document. Proof can be a bill of lading, which is the receipt the shipper gives the seller, or it can be your notice to the bank advising that you received your stuff. Sometimes, letters of credit involve large sums of money as you might want to pay for a large purchase without the risk of losing your money. The letter of credit can give you some security because the bank acts as the intermediary. As such, the bank can help reduce the risk of nonperformance because it won't issue payments unless everything is in order. A letter of credit also serves as protection for the seller because it acts as a legal agreement, allowing the bank to release payments once the seller fulfills his end of the deal. All this means is that the seller can't run off with the money without delivering the goods and the buyer can't run off with the goods without paying the seller. Letters of credit come in several forms, including revocable, irrevocable, confirmed, transferable and back-to-back documents. The issuing bank can cancel a revocable letter of credit at any time and it doesn't need to tell you a thing; however, irrevocable letters of credit can't be cancelled or changed unless everyone involved agrees. With a transferable letter of credit, you can have the bank split the payment between you and another supplier or pay someone else entirely. An irrevocable letter of credit serves as collateral for another letter of credit if you have a back-to-back letter of credit. 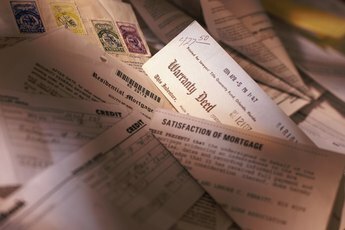 There are risks attached to letters of credit. For example, because the letter of credit guarantees payment, sellers can receive their money even if they willfully give you crappy products. 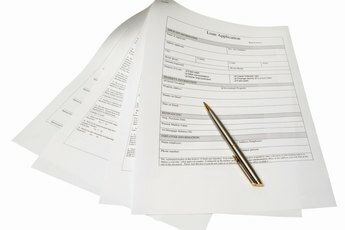 The bank only verifies that the seller provided the documents specified in the letter of credit. Regulatory risks also can be a problem when regulators change policies. You also can run into issues if you don't get the goods because they were damaged while in transit or other issues, such as strikes or even civil unrest, occurred in the seller's country. Are Signatures Required on Credit Card Authorizations? 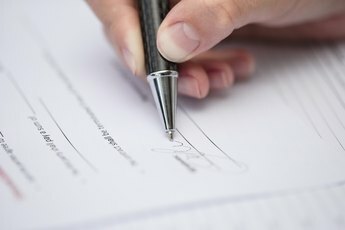 Does the Original Credit Card Company Have to Provide a Signed Contract in a Lawsuit?